It’s sad to see Summer go but Fall might be my favorite season. Boots, cozy fires, red wine, and delicious food. I love making comfort food and wanted to see what else is out there that I can introduce to the family this fall. Here are some of the best I found, most are easy to make helping you for those quick weeknight meals. When you get done checking them out let me know which your favorites are or let me know about some fun recipes you may have. 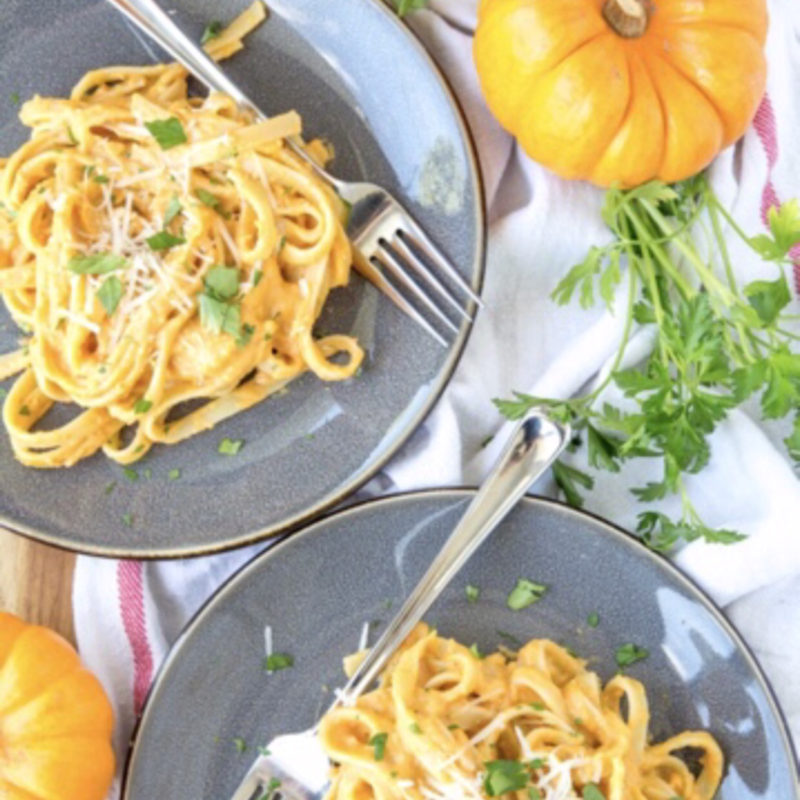 What says Fall more than pumpkins and this super easy recipe looks to be perfect for adding a unique twist on a popular dish. 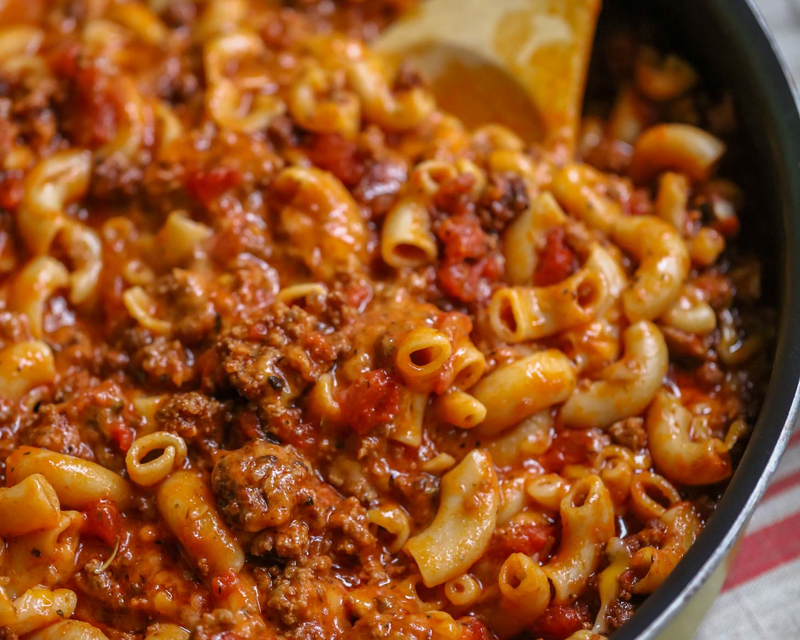 I love Goulash! My mom used to make it all the time when my sister and I were kids. It’s the perfect Autumn meal that will warm you up and make the whole family ready to run to the dinner table when it’s done. 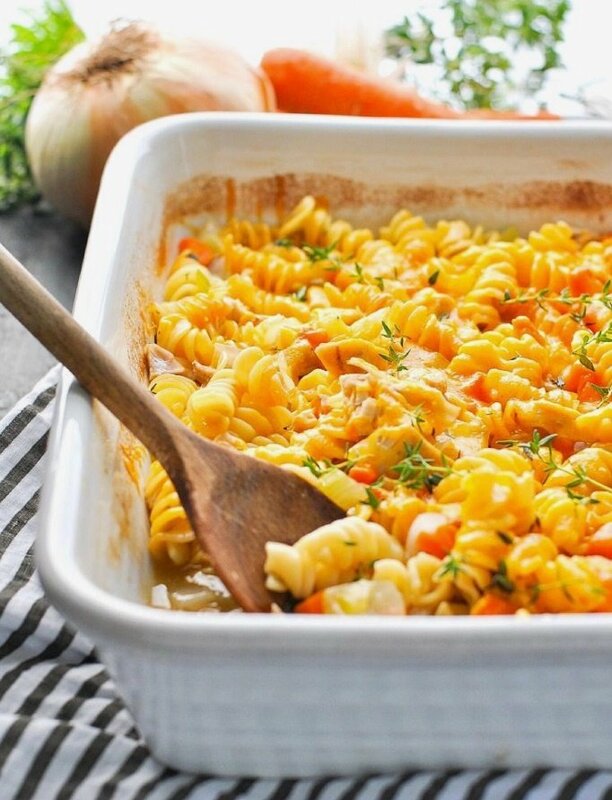 Who doesn’t love a good casserole and this one is sure to be a crowd pleaser! All the ingredients cook together in one dish and it’s a great weeknight recipe when you need to get dinner on the table fast. 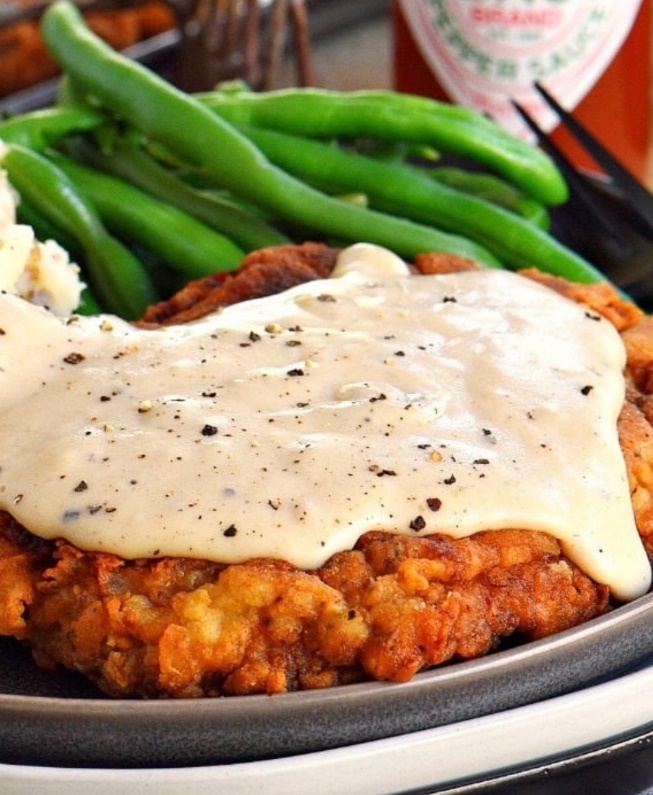 I love Chicken Fried Steak! 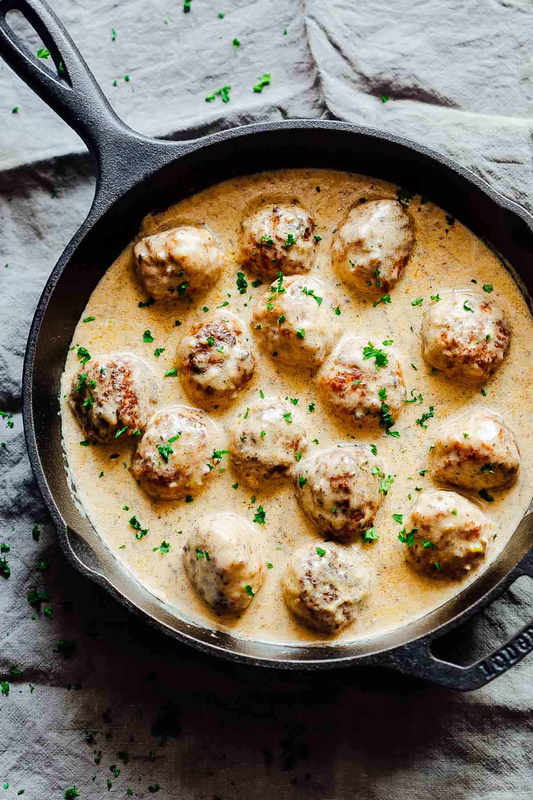 This recipe for both the chicken and the gravy has my mouth watering and is definitely going into the fall rotation. The best part it is it can be served as breakfast or dinner! Umm yes please! 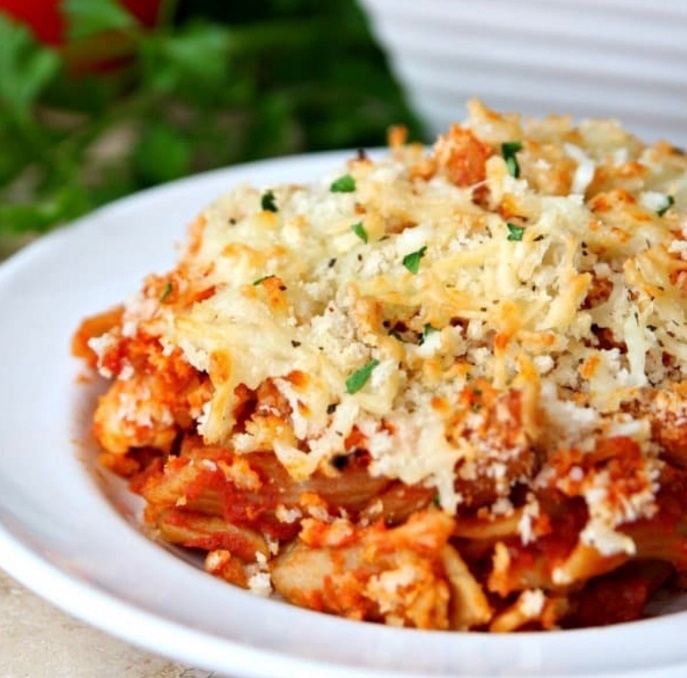 Serve this dish with noodles and pasta and you’ll be sure to have a family favorite! 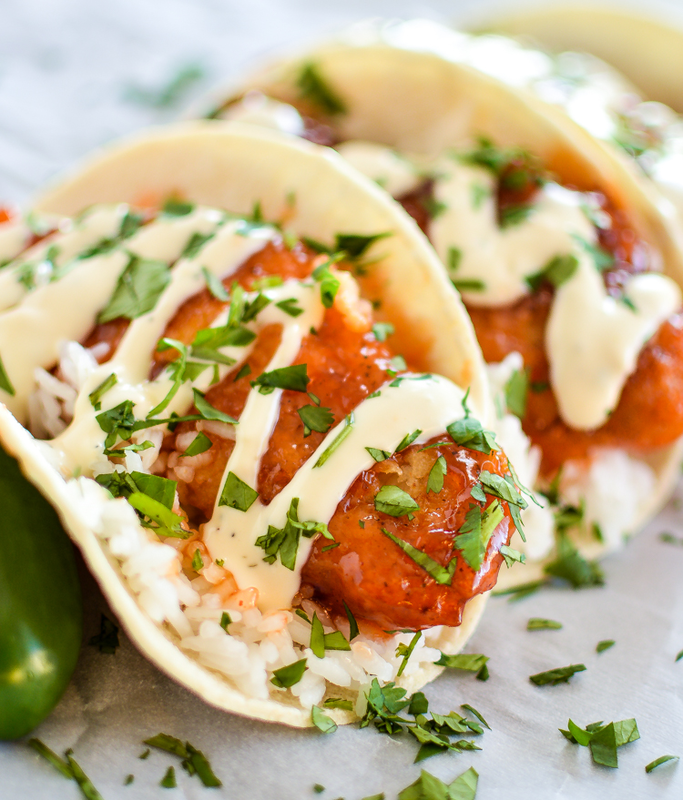 Change things up on taco Tuesday or any day with these delicious tacos. The most popular recipe on The Cookie Rookie is sure to be a hit! My recipe for chicken parmesan is time consuming and a lot of work. This easy and delicious recipe is a great take on chicken parmesan and a perfect meal for those cold fall nights. 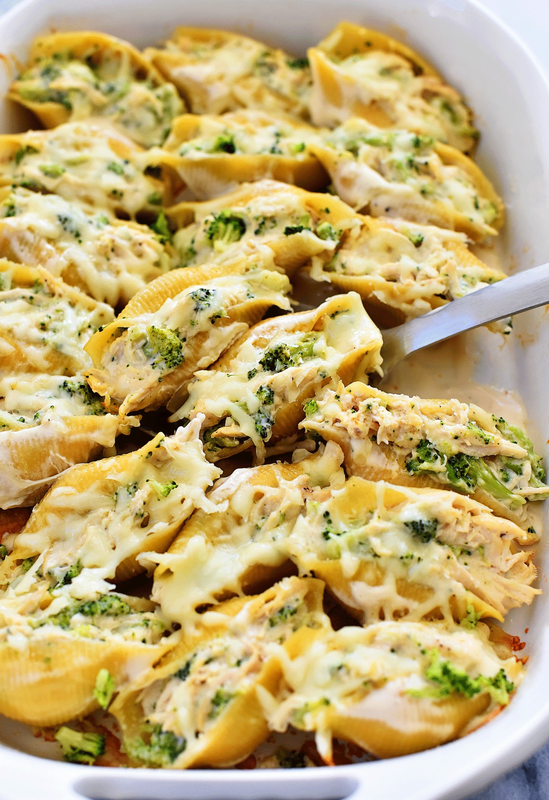 This quick and easy dinner will be one the family is sure to love! Another fun taco recipe that looks delicious! There is nothing better than finding a way to bring new life to an old dish. 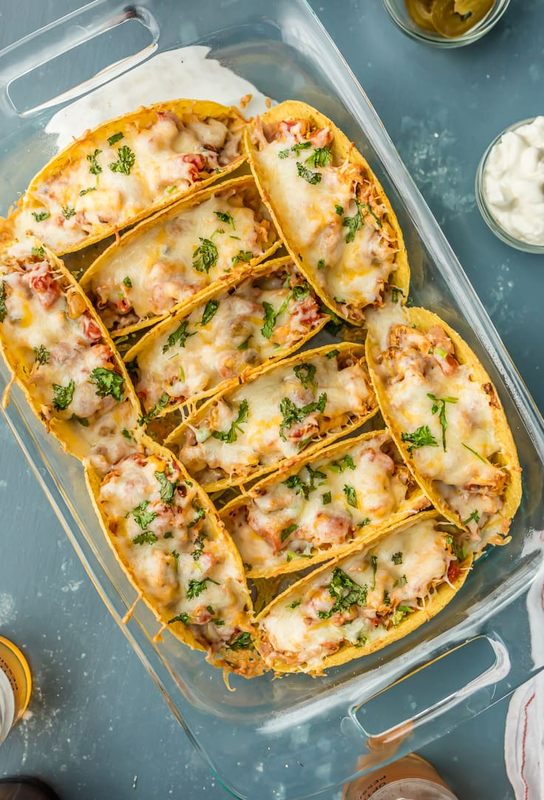 These tacos look so delicious I can’t wait to make them for the family. I hope you’ll try some of these dishes and give me some feedback on what you think. I would also love to hear about some of your favorite go to fall dishes that you love.